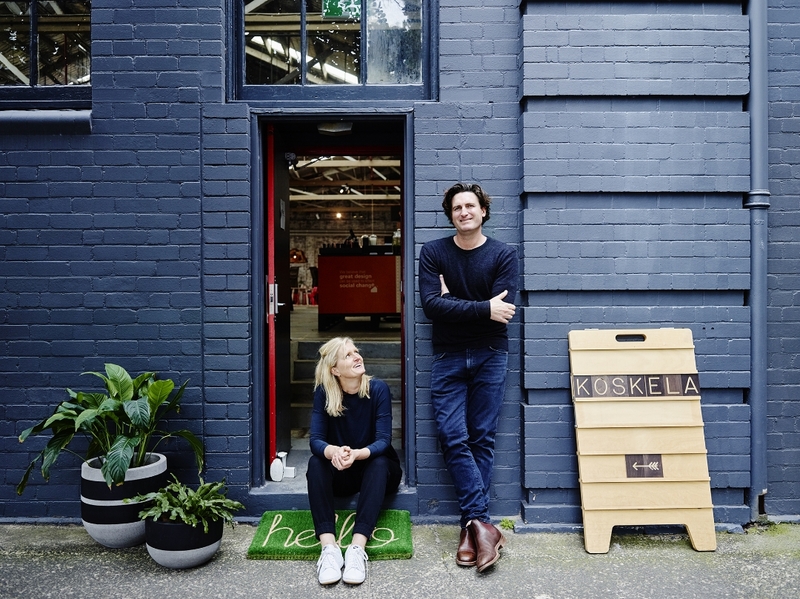 Founded in 2000 by Russel Koskela and Sasha Titchkosky, GECA licensee Koskela produces Australian furniture that is beautiful, functional and durable. 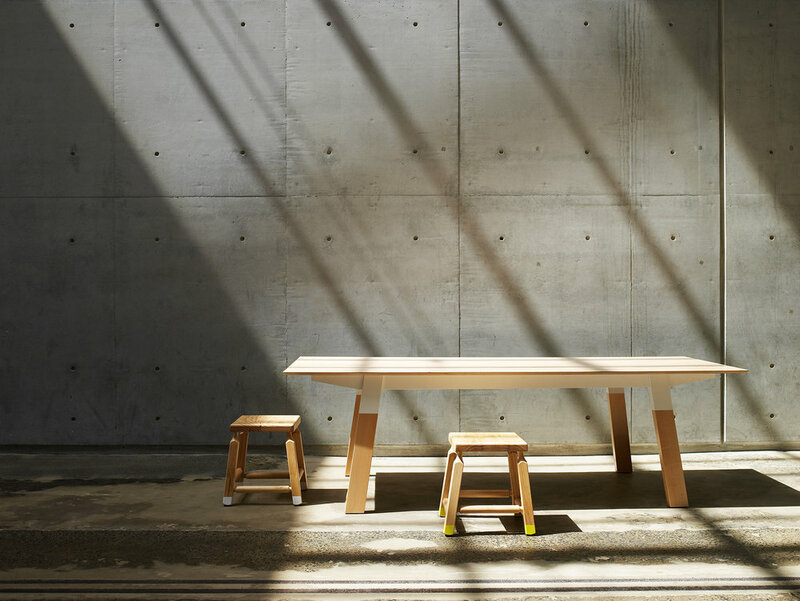 What sets you apart from other furniture makers? Our design aesthetic and also the fact that all our products are locally made and we’re a certified BCorp! It was important to us that our products be reviewed for their environmental impact as we believe all producers of things have a responsibility to understand this and look to minimise this. We felt that GECA was the best certification system for us to work with as GECA offered some flexibility within parameters for our range which do need to be customised for projects at times. It’s really important to us that we have independent certification about the environmental credentials of our products. It’s meaningful to us and to many of our clients. We are on a constant path of improvement in this area of sustainability and have set this as a key focus for the company over the next 12 months. For example, we have switched out a clear timber finish as a result of undergoing our certification. The amount of furniture going into landfill every year as companies move premises. It’s a huge portion – around 20% – of all the landfill being generated by office moves. 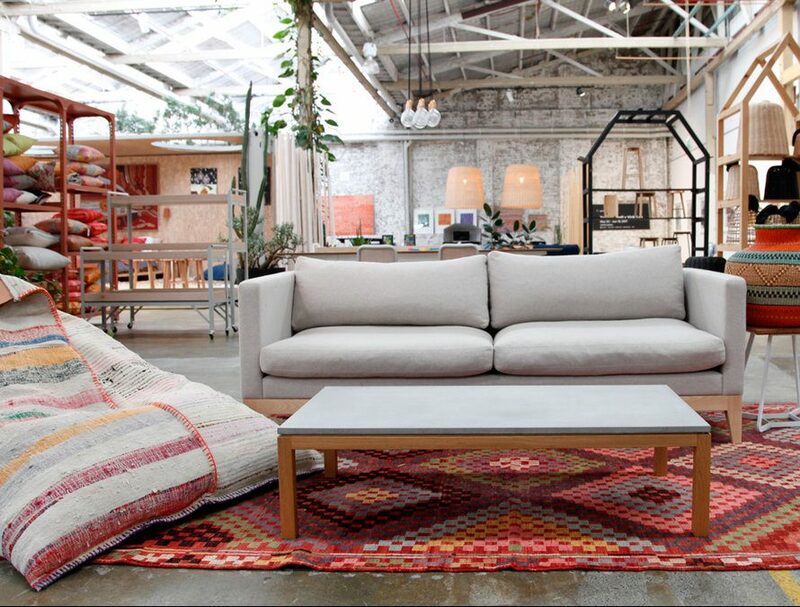 It will be great to help develop and work on initiatives to change this and prolong the life of our furniture which we are doing by offering refurbishment programs.